The Turkish media eagerly anticipated Dan Brown’s latest book, Inferno, not only due to the highly confidential pre-release PR gambits, but also because it partly takes place Istanbul. Of course, it is great for Istanbul to appear in a best-seller, but it is hardly the first time. Over the years, Istanbul has provided inspiration to countless local and international writers, poets and travelers. Sait Faik Abasıyanık (1906-1954): One of the great Turkish writers of short stories and poetry. 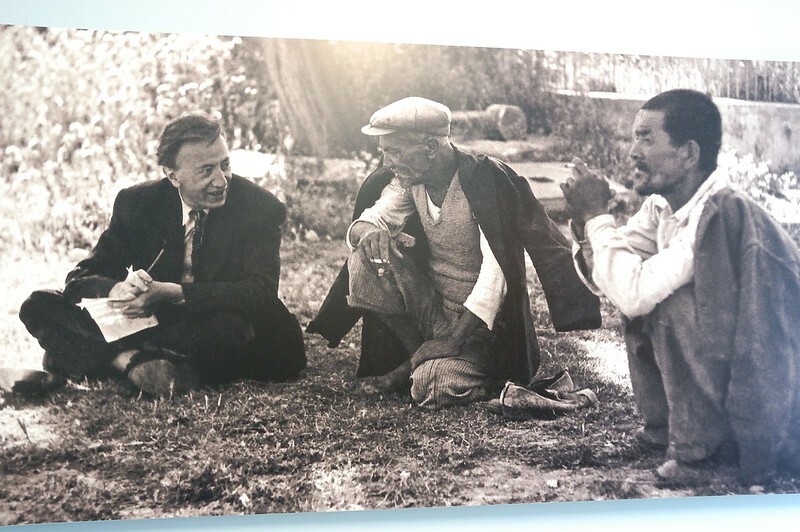 He, as one of the leaders in Modern Turkish story telling, created his own language, discussing nature and human beings in a simple and sincere way. His characters, though, are never simple, but demonstrate the good and evil in all of us. His main focus was showing the range of human expectations, fears and happiness, in a poetic way. If you have to choose just one of his collections, look for "There is a Snake in Alemdag". Particularly in his early writings, Abasıyanık often mentions Burgaz Ada, where his residence is now kept as museum. Burgaz Ada is the third largest of the Princes’ Islands in the sea of Marmara. There are ferry trips to the island from Bostancı, Kadıkoy and Kabatas. 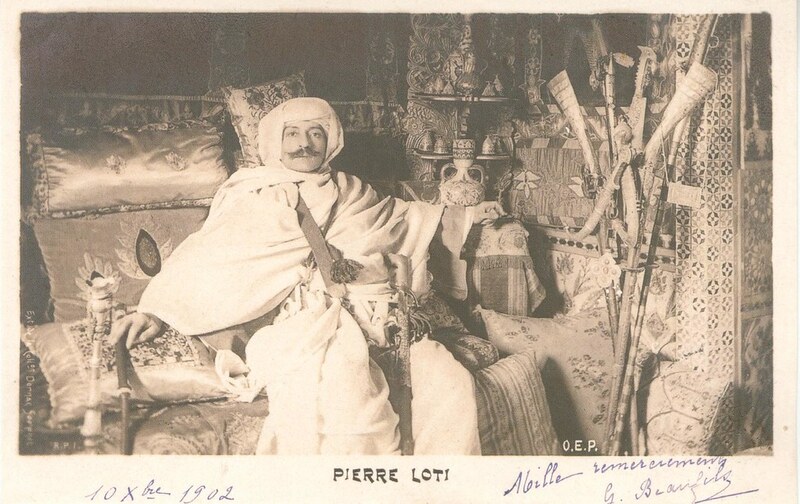 Pierre Loti (1850-1923): A French novelist and a naval officer, Loti experienced new places and cultures during his sea trips. His first visit to Istanbul was in 1876 and he fell in love with Aziyade, which also gave inspiration for his first book’s name. Pierre Loti, who had been highly affected by Ottoman culture, came several times to Istanbul, where he stayed in Eyup. Today, there is a cafe called Pierre Loti in Eyup with a great view of the Golden Horn. 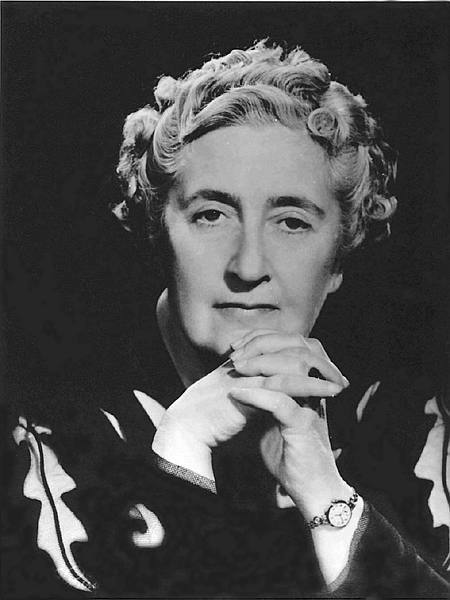 Agatha Christie: (1890 -1976) An English crime writer of novels, short stories and plays, Christie’s novels sold roughly 4 billion copies, ranking her third in Guinness Book of World Records, after William Shakespeare and the Bible. She created the character Hercule Poirot, an intelligent and observant Belgian detective with a great sense of humour. Christie used different settings for her stories. Her 1934 novel Murder on the Orient Express was written in the Pera Palace Hotel, located in Beyoğlu, Istanbul. The hotel was built in 1892 to host the passengers of Orient Express in appropriately luxurious style. The hotel is now listed as a cultural heritage site under Turkish Law, and it maintains Christie’s room as a memorial to the author.